We offer loans to take advantage of the existing equity in your real estate. From Fixed rate loans to variable rate lines of credit, we can work with you to meet your financial needs. We want to see you in your new home as much as you do. 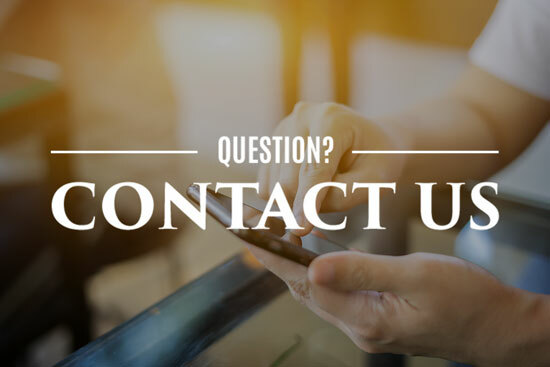 Call us today at (302) 226-3333 for an appointment or stop in to talk to one of our professional loan officers or stop in to visit us at one of our two convenient locations in Rehoboth Beach and Lewes, Delaware. © 2018 Community Bank Delaware.